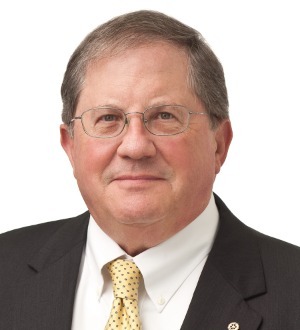 Handlan spends most of his professional time leading the firm’s real estate, banking and commercial financing areas, as well as working with the firm’s mergers and acquisitions area; he joined Kegler Brown in 1972. Allen focuses on advising both lenders and borrowers in connection with complex financing transactions involving secured and unsecured multi-facility loan transactions, mezzanine financing and bond financing. Allen has extensive experience with a wide variety of real estate acquisitions, sales and financings involving office buildings, hotels, parking garages, shopping malls and centers, industrial, manufacturing, warehousing and distribution facilities, and multi-family residential projects, including the negotiation, documentation and closing of such transactions with respect to assets in Ohio and throughout the United States. Allen also focuses on counseling clients, as buyers or sellers, in connection with complex business transactions, including mergers, acquisitions and divestitures. Representative industries include manufacturing, restaurant, retail, building and construction materials, technology and professional services.